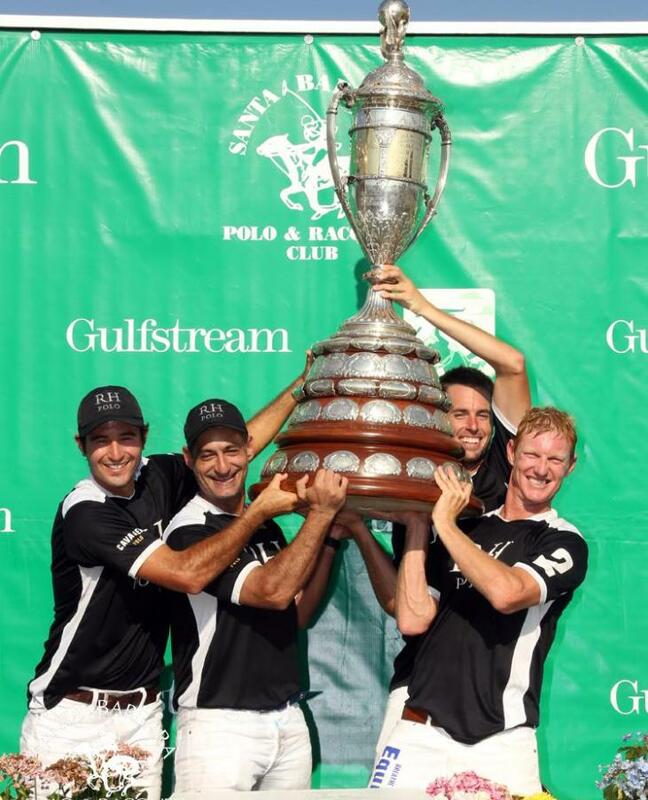 Restoration Hardware defeated FMB Too for the Pacific Coast Open title. Costi Caset was awarded MVP and his horse, "Pancho" received Best Playing Pony. Curtis Skene presented Lucas Criado with the Skene All Season MVP award. 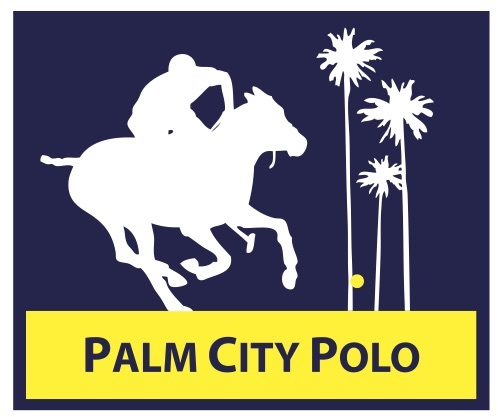 Dubai claimed the Cartier Gold Cup after defeating Ayala Polo Team 12-7. 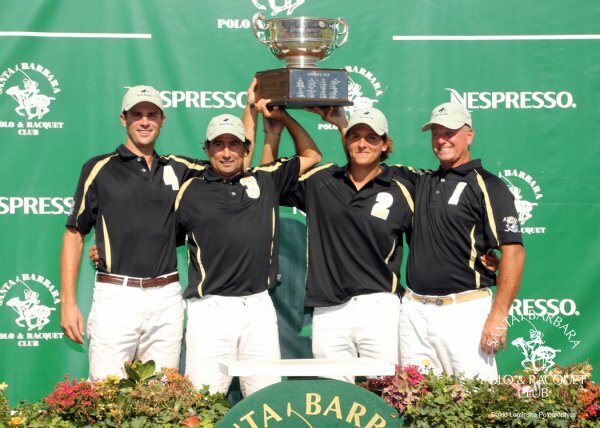 Dubai won the title for a second consecutive year after a thrilling match at Santa Maria Polo Club. 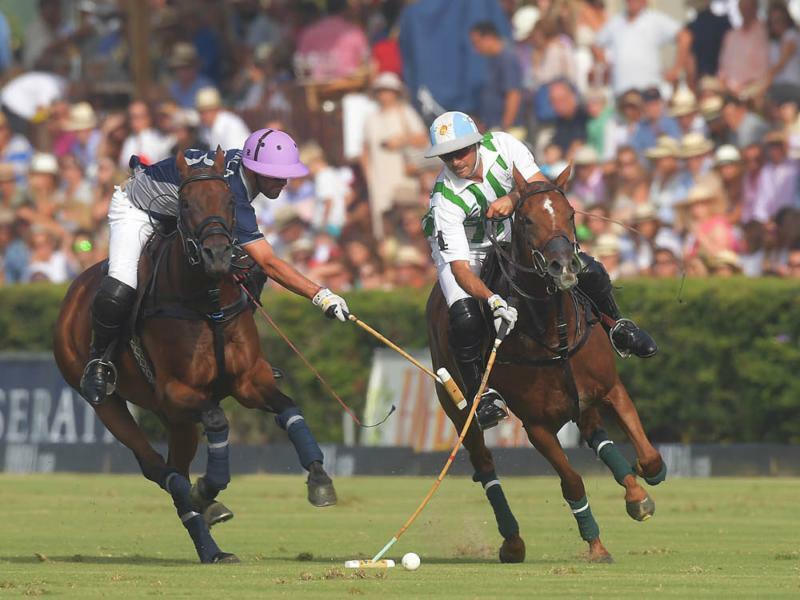 Dolfina Primicia, played by Adolfo Cambiaso, was chosen as Best Playing Pony of the final and Adolfo Cambiaso was named MVP of the match. 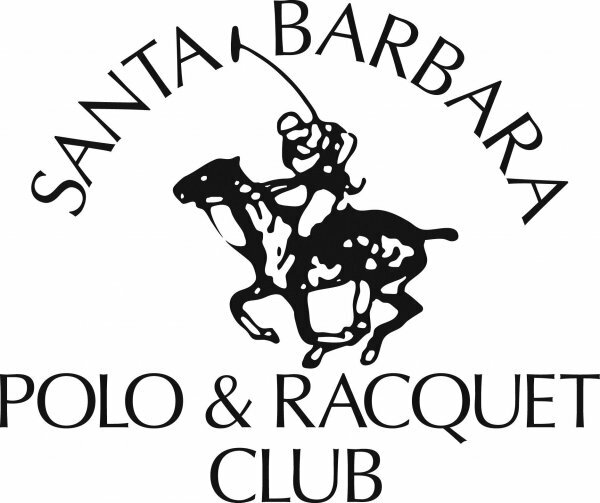 The fall polo schedule at Santa Barbara Polo Club has been announced. Tournaments range from 8-12 goals as well as a Pro Pool, Coaching League and Ladies Tournament. The fall schedule begins the first week of September and concludes in October. 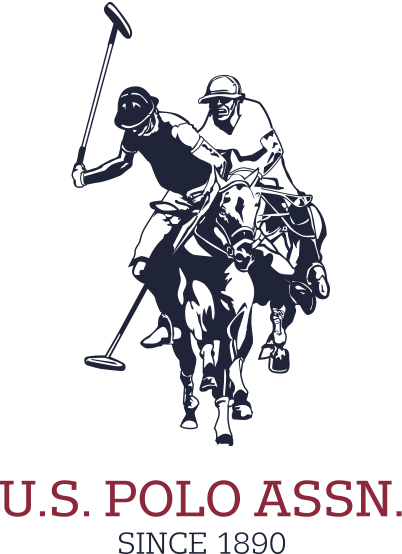 GPL is pleased to announce it will hold its First Annual International Gay Polo Tournament Argentina from December 7-9, 2016. 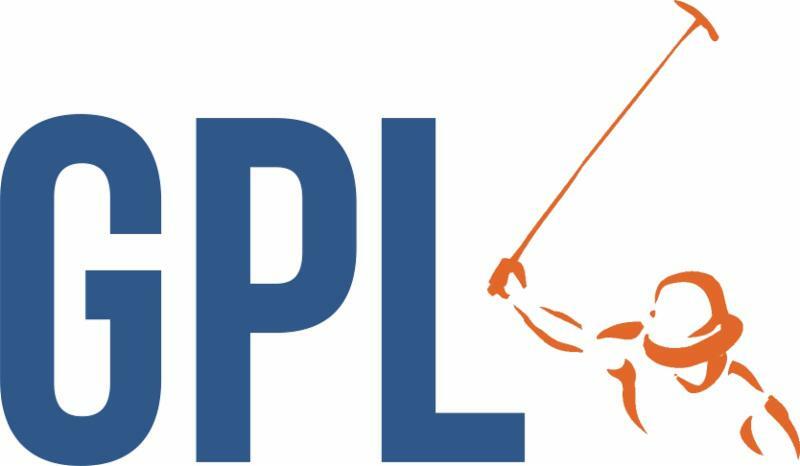 Four teams from around the world, composed of 12 LGBT players and four pros, will compete in the inaugural GPL tournament in Pilar. 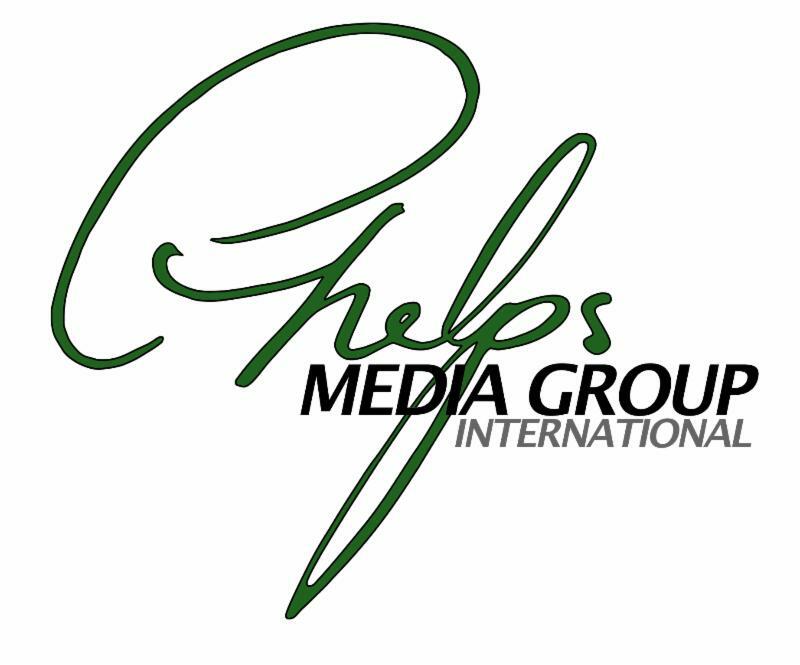 It will be hosted by members of the prominent Heguy polo family, including famed player Eduardo Heguy, four-time winner of the Argentine Open. 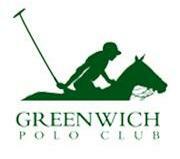 The 2016 USPA East Coast Open at Greenwich Polo Club begins August 27 and concludes on September 11. Roster includes eight teams ranging from 17-20 goals. Read more. 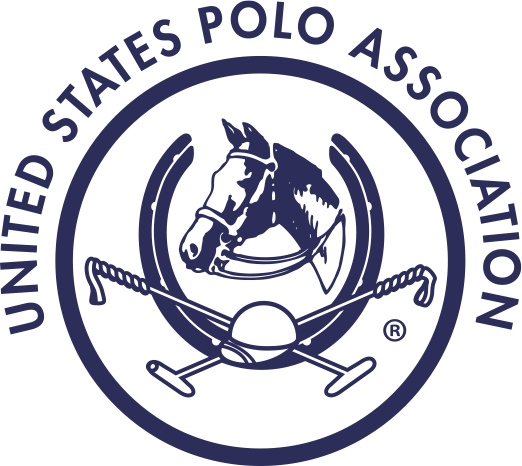 Farmers and Merchants Bank defeated Restoration Hardware 10-7 in the finals of the 2016 USPA Nespresso America Cup. 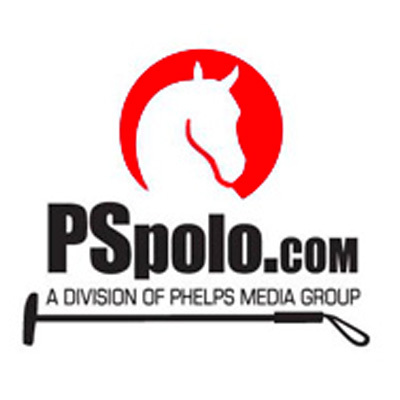 Lucas Criado's fifth chukker mare "Paba" won her second Best Playing Pony award this summer. Criado was also awarded with the Most Valuable Player award.